She married John Alvis LaPrarie and they had 3 children, John Louis LaPrarie, James Alvis LaPrarie, and our mom Nelda Grace LaPrarie Adams. AKA: Granny, Dee, Mama Dee, and Miss Dee. 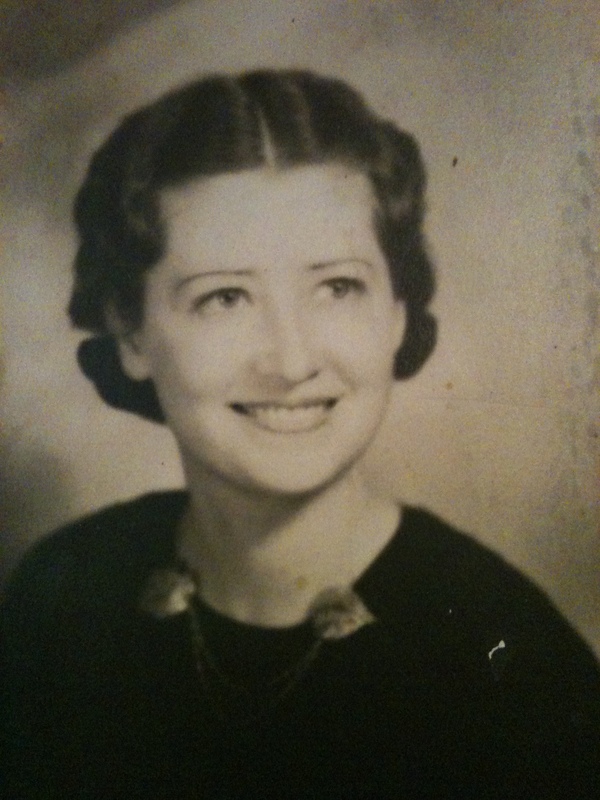 There is so much I can share about our dear granny, she is the inspiration for this entire website. She still to this day glows with a smile and a kind word. 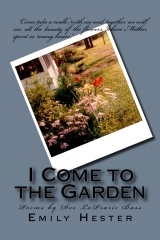 Her collection of poems, I Come to the Garden, is available on Amazon.